Barefoot Running and Minimalist Shoes: Is It Right for Everyone? 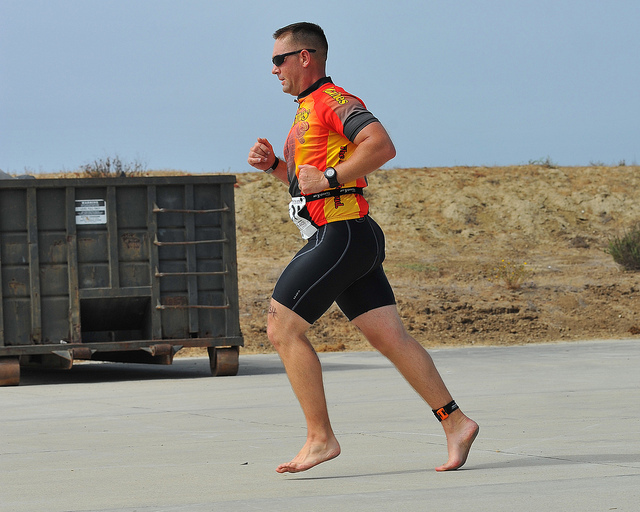 You've heard and read about barefoot running and minimalist shoes, but are these options right for everyone? 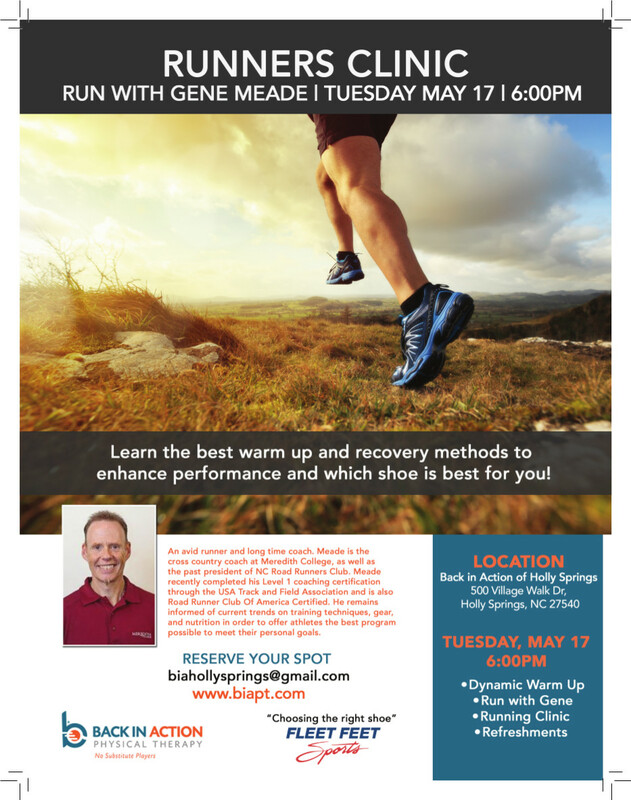 Refresh your running step this spring with our Back in Action Physical Therapy runners clinic May 17.